When it comes to website design or responsive website development, our experience can benefit you. And along with that experience, comes a desire to provide the utmost in customer service. 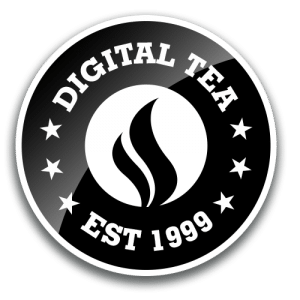 For over 20 years, we’ve been working with businesses of all sizes to create stunning, responsive website development that provides a multitude of functionality to our customers. Even after the responsive website development has been delivered, we’re still there to work with our clients in order to ensure they succeed in the online marketplace.  At Digital Tea, we pride ourselves in being able to deliver beautiful responsive website development at reasonable prices. We offer a variety of custom designs as well as template options for those customers on a budget, and third party packages to effectively portray your organization online. Whether you are a startup or an international retail chain, our process is similar. We don’t force our clients into a specific proprietary CMS – our customers enjoy the freedom of choice – thereby allowing for easily implemented advanced integrations. If you already have your branding established, let us create a responsive website development that integrates your branding in a meaningful way. We meet, we create, we innovate. Responsive website development of the highest degree.